We love the vivid color and striking design of this shibori. 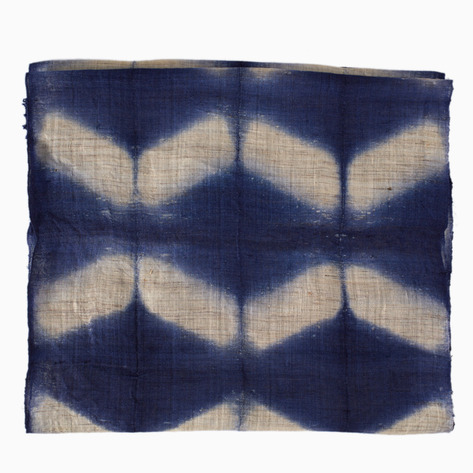 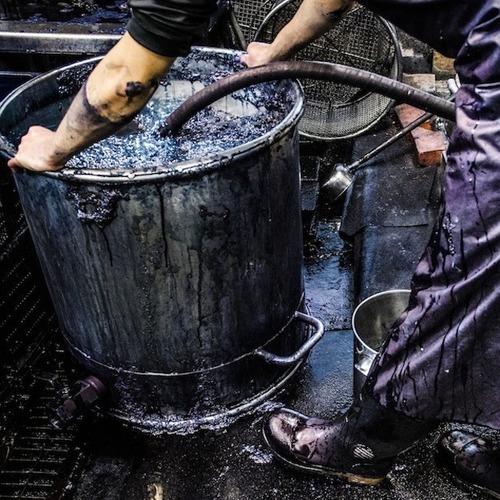 It was made in the town of Arimatsu, where the sophisticated dyeing technique has been practiced since 1608. 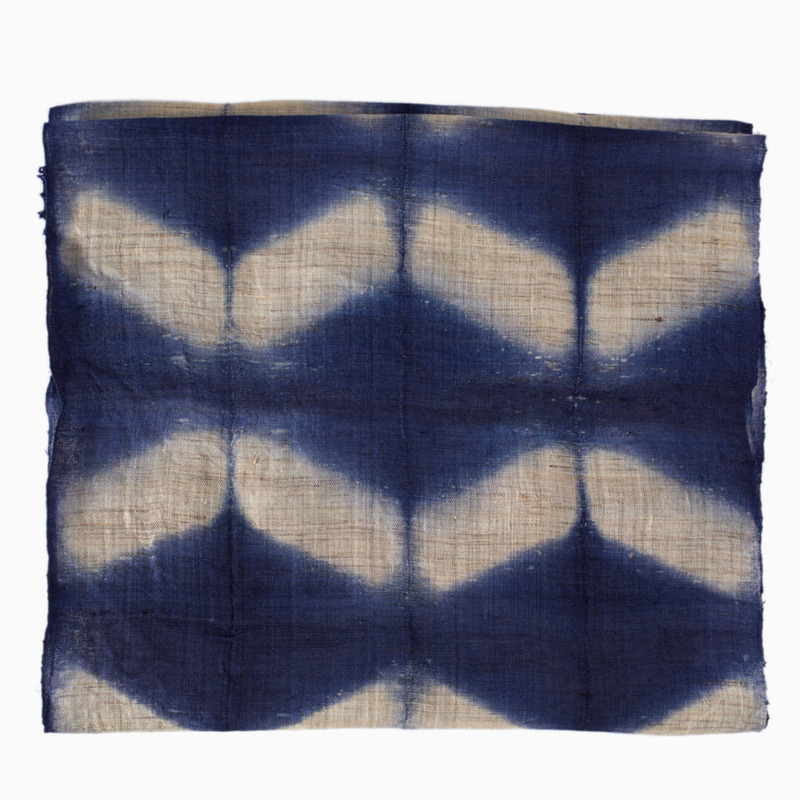 While shibori is currently a fashion world darling, there are only a handful of artisans making it in the traditional manner today. 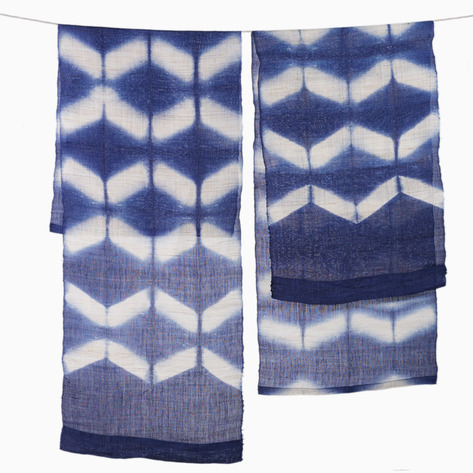 60" long, 17" wide, lined dyed with indigo.